We invite you to join Artistic Directors David Ying and Phillip Ying for a special announcement about our 2019 season program. Join us for drinks and light appetizers and an opportunity to meet and mingle with fellow music lovers. 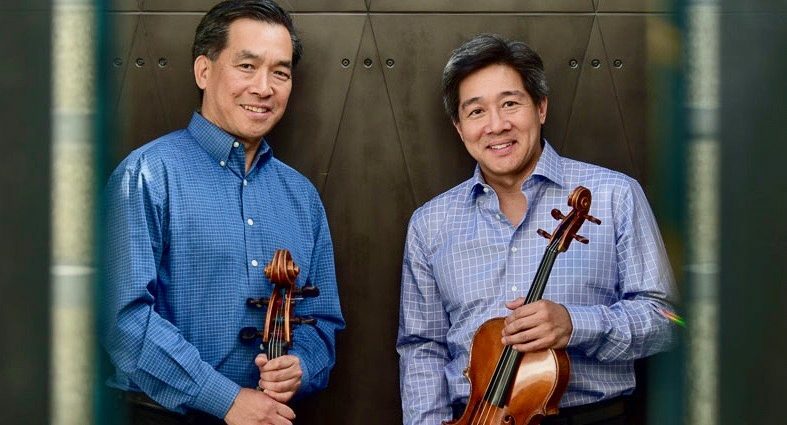 The reception will be followed by a buffet dinner ($30) at The Daniel and will conclude in time for the Ying Quartet’s performance at Bowdoin College. We hope you can join us for this special evening of music and friendship. Please RSVP for the reception by calling 207-373-1400 by April 1 and purchase dinner tickets here. Itamar Zorman plays Dvořák – SOLD OUT! Ying Quartet Spring Concert – SOLD OUT!